With a record-breaking audience of more than 80,000 last year, everyone expected the return of Cinemalaya on its 10th edition. With another set of formidable movie-makers fielding their own entries, the Philippines' largest independent film gathering is expected to set another record this year. This should be easier with the addition of another Ayala-owned cinema, the Fairview Terraces, to the viewing venues aside from Greenbelt, Trinoma and the Alabang Town Center. But this is not going to be all for Cinemalaya. My friends in Cebu are clamoring to not wait for the commercial releases of these amazing motion pictures. They want to be part of Cinemalaya too. Not this year, but already a great news nevertheless, as the organization is eyeing on including big cities such as Cebu and Davao in the next festivals. Apart from the Director's Showcase, the New Breed and the Short Films categories, there is also a plan to include documentaries in the annual exhibition. 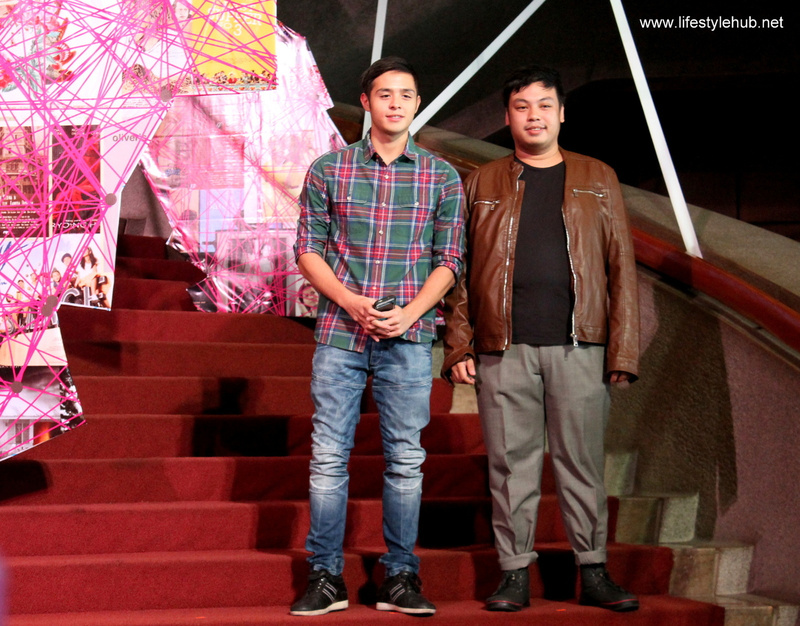 Nora Aunor with Jeric Gonzales (left) and Rocco Nacino (right) join the "indie walk" at the press conference of Cinemalaya X. Their director for "Hustisya", Joel Lamangan, is also present. During the presscon at lunch today at the Cultural Center of the Philippines, the organizers were glad to see the CCP lobby jam-packed with media people. 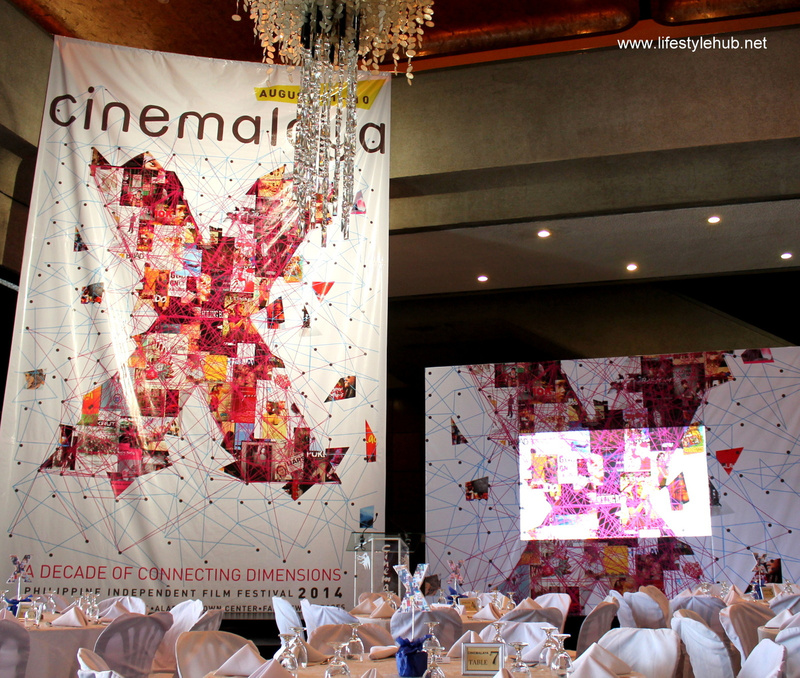 To recall, Cinemalaya started in 2005 with a presscon attended by around 10 media men only. In the recent years, most especially in 2012, the event saw an overwhelming increase of support from film goers that even local distributors of Hollywood blockbusters are rescheduling their Philippine screenings. If we saw Vilma Santos in "Ekstra" last year, this year's edition is carried by the luster, controversies included, by who we call "The Superstar", Nora Aunor. She worked with Director Joel Lamangan in a Directors Showcase entry "Hustisya". 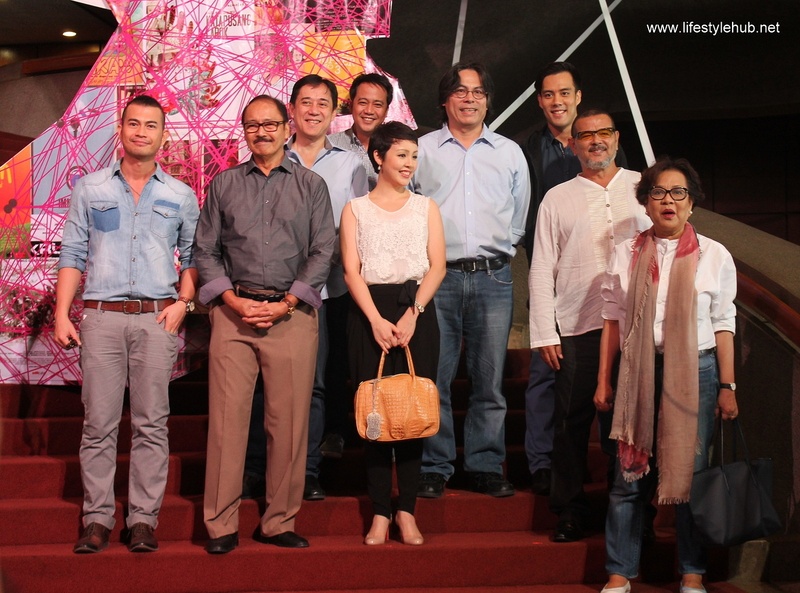 The movie boasts a huge ensemble including the return of Rosanna Roces and Romnick Sarmienta. Carlitos Siguion- Reyna's "Hari ng Tondo", another Directors Showcase entry, also hired a big cast which include Robert Arevalo, Rez Cortez, Liza Lorena, Aiza Seguerra, Ciara Sotto, Eric Quizon and two members of the Siguion- Reyna theater clan: Cris Villonco and Rafa Siguion- Reyna. We also witnessed our premiere character actors joining the indie bandwagon with Cherrie Pie Picache, Jean Garcia and Eugene Domingo in the past and this year will not be a different story. 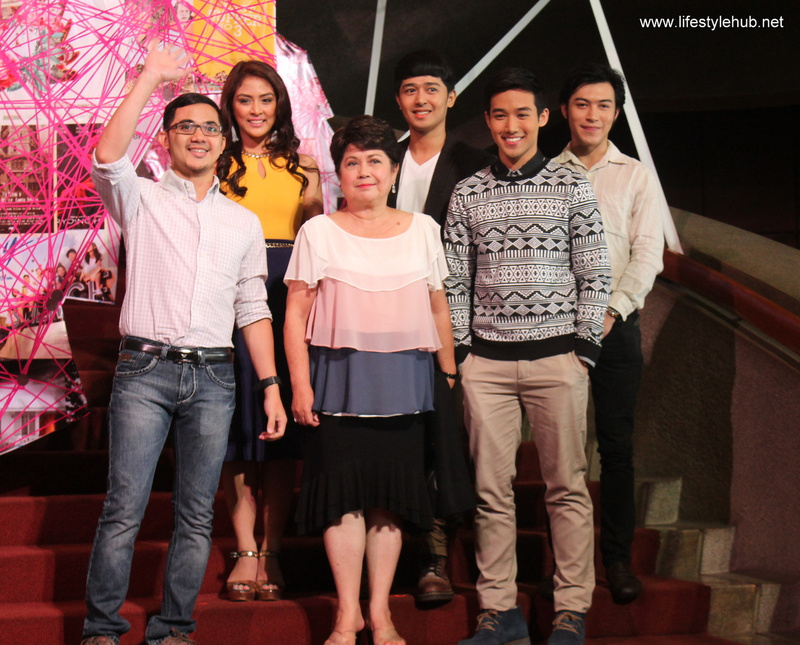 Nova Villa and Dante Rivero are in "1st Ko Si 3rd" while Allen Dizon and Gloria Sevilla portrayed the main roles in "Children's Show". Mylene Dizon and Ricky Davao are the lead stars of "Mariquina" while Elizabeth Oropesa, Maritoni Fernandez and Rita Avila perform supporting roles in "Kasal". Aiko Melendez stars "Asintado" and adding more celebrity status to the 2014 festival are Eula Valdez (Dagitab) and Ai Ai delas Alas (Ronda). 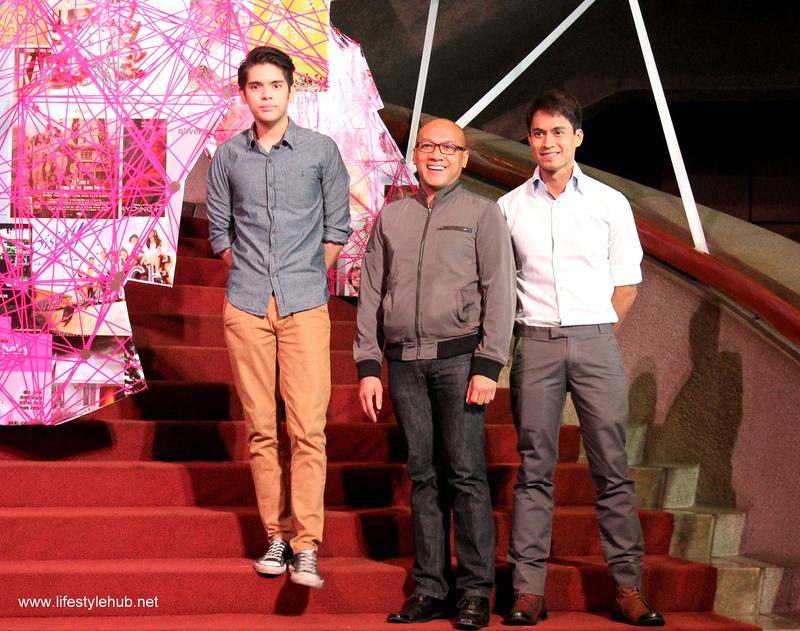 As Cinemalaya appeals to the youth, we can expect a significant support from the new breed of actors including Martin del Rosario (Dagitab), Barbie Forteza (Mariquina), Jason Abalos (S6parados), Marc Abaya and Enzo Pineda (Sundalong Kanin), Jak Roberto and Jake Vargas (Asintado), Rocco Nacino (Hustisya), LJ Reyes (The Janitor), and a throng of young cast like Elmo Magalona, Coleen Garcia, Sophie Albert, Kit Thompson and Slater Young in "#Y". 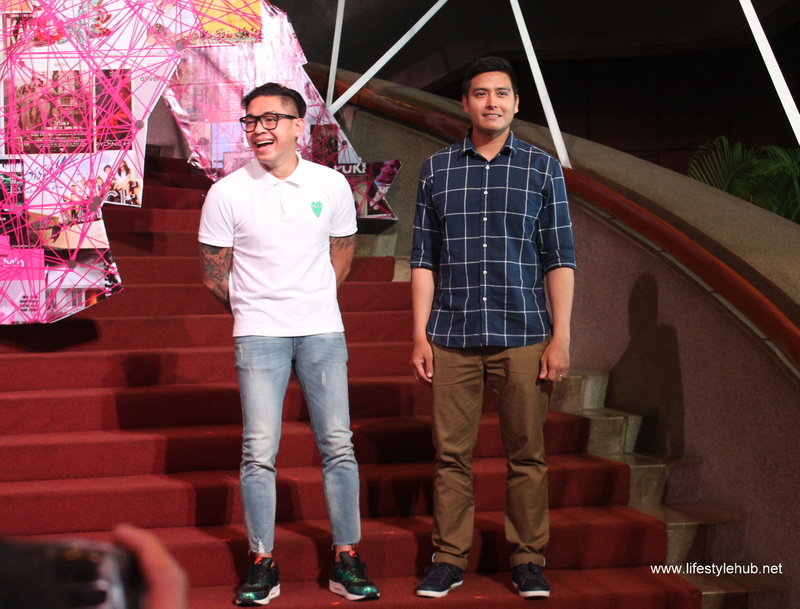 Bankable actors Dennis Trillo and Derek Ramsay also join the Cinemalaya this year with their entry "The Janitor". The press conference was also done slightly different this year. 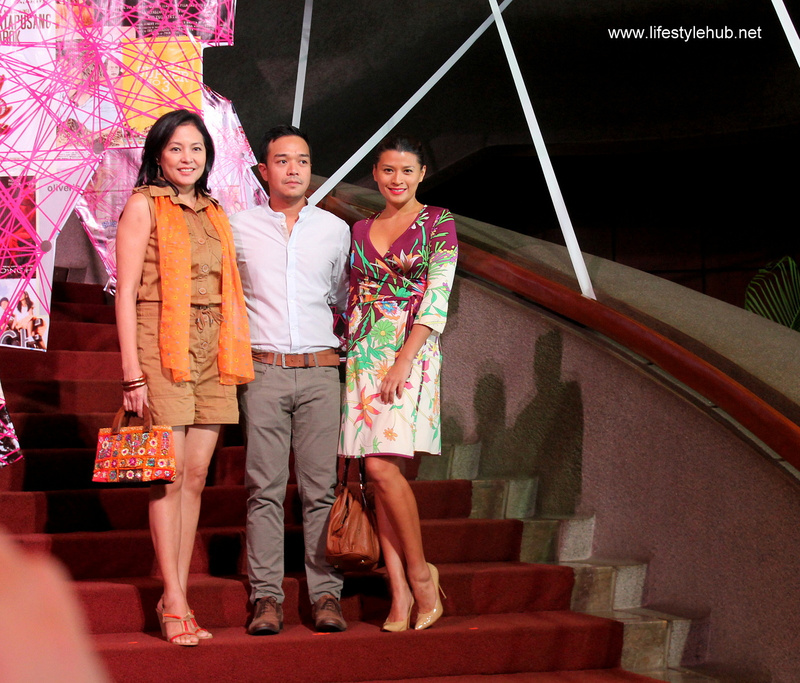 The "indie walk" was introduced where the cast paraded down the grand staircase of the CCP. The Lifestyle Hub has some of the photos. 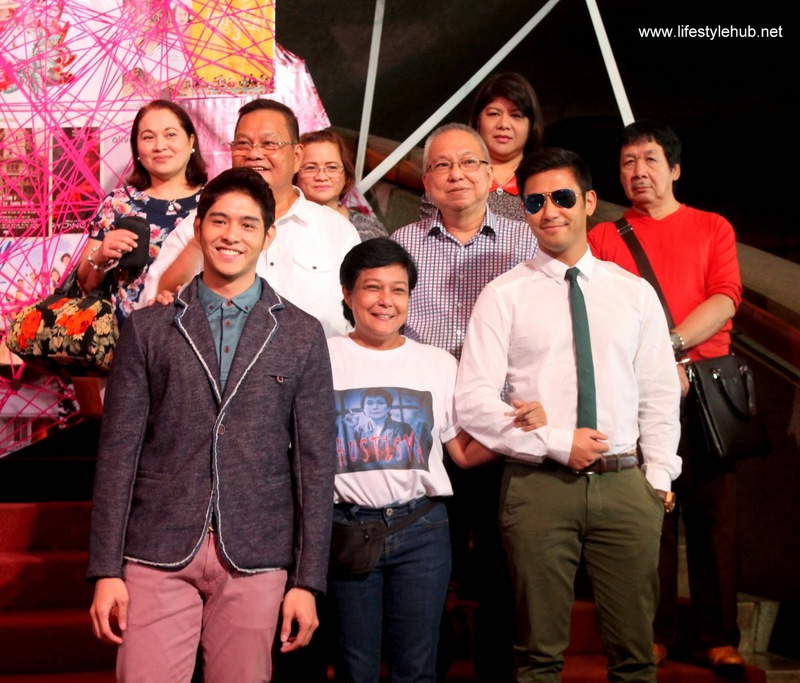 Oliver Aquino, Direk Joselito Altarejos, and Arnold Reyes of "Kasal"
Mara Lopez Yokohama and RK Bagatsing of "K'Na"
Robert Arevalo, Audie Gemora, Cris Villonco, Direk Carlitos Siguion- Reyna, Rafa Siguion- Reyna, Rez Cortez, Writer Bibeth Orteza and the producers and crew of "Hari ng Tondo". Director GB Sampedro and Alfred Vargas of "S6parados"
Writer and Director Real Florido with Coleen Burgonia, Nova Villa, Ken Chan and the producers of "1st Ko Si Third"
Mylene Dizon with the producers of "Mariquina"
All the entries of the Cinemalaya are for public screening in CCP, Greenbelt 3, Trinoma, Alabang Town Center and The Fairview Terraces from August 1 to 10, 2014.